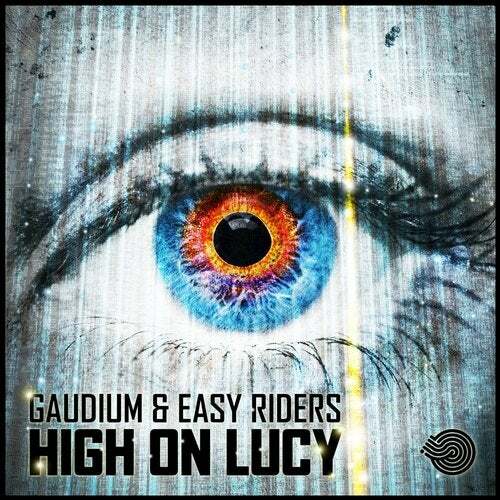 Iboga Records is proud to present a new monster tune from Gaudium & Easy Riders. Get ready to fly ! Get High On Lucy !